The sleeve is in Excellent condition with secure, off white flipbacks, no writing & just the lightest spot of laminate, shelf wear over the years. The vinyl has been professionally cleaned & grades VG/VG+. revealing some light spindle marks by the centre hole & a few minor paper scuffs or hairlines to show play. 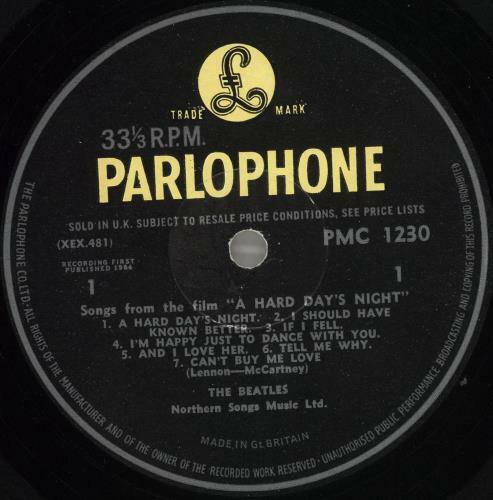 Although not mint, this is a very nice copy which is something of a miracle considering Beatles albums were often taken to parties & played to death. 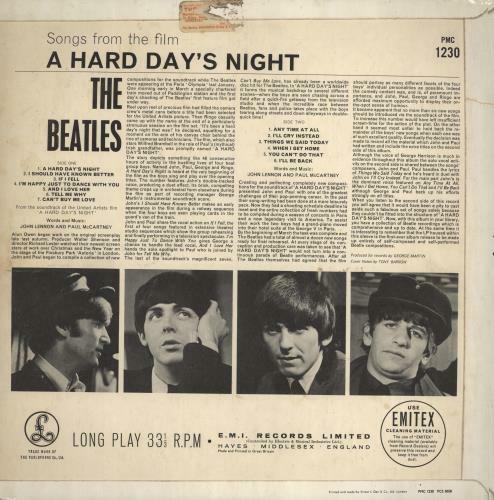 There might be a few light scuffs to the playing surface but thanks to the quality of this Sixties British first press these are mostly cosmetic. Upon play testing the sonics are still clear & bright, with background noise kept to a minimum. 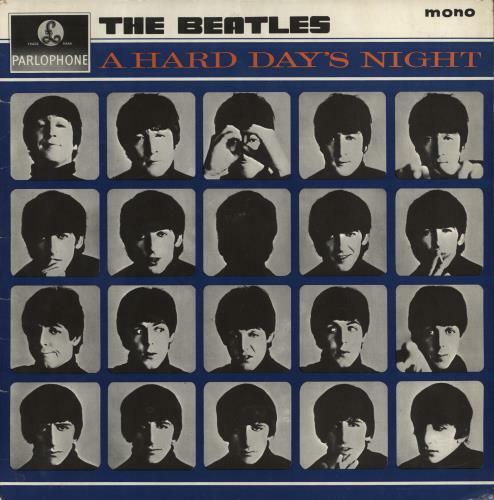 A very respectable copy of this great album, the only fully Lennon/McCartney release, at an advantageous price.